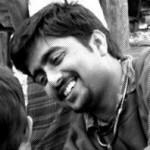 Prashanth NS is chair of the EV governance team and IPH Bangalore staff member. 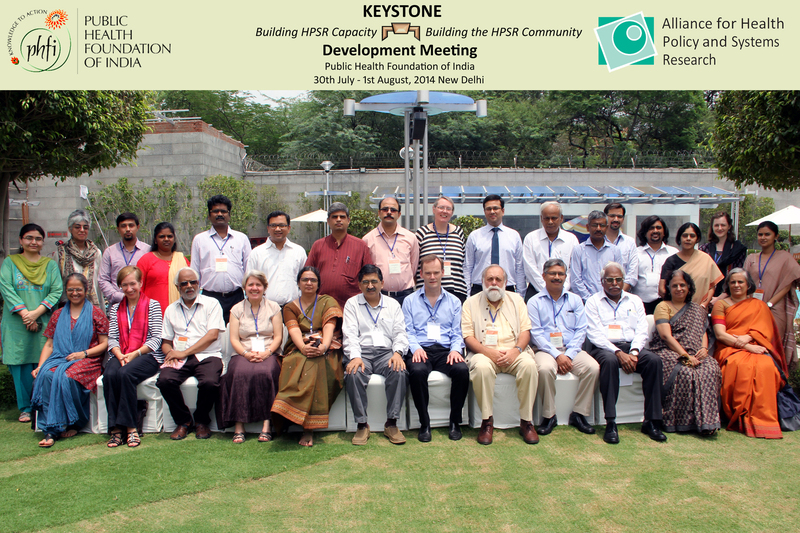 The inaugural edition of the KEYSTONE course starts in the last week of February in New Delhi. Under the leadership of the Public Health Foundation of India in its role as Nodal Institute of the Alliance for Health Policy and System Research, a group of senior researchers from leading public health institutions from across the country are coming together for designing the curriculum and delivering the course. 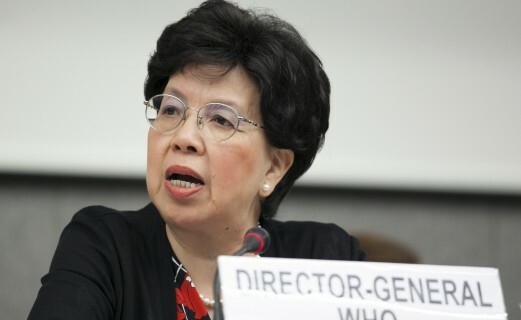 Hopefully, the KEYSTONE initiative will be able to trigger nation-wide interest and pursue locally relevant and methodologically sound knowledge to shape the design and implementation of health systems strengthening and policies in the country.